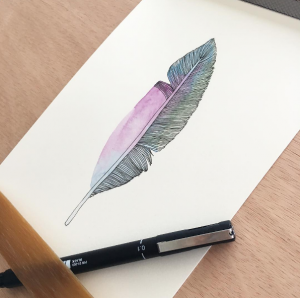 Drawing and art classes and workshops are a wonderful way to get in touch with your creative side. Be inspired and inspire others! Anyone and everyone can learn to draw – no experience is necessary, and the groups provide a welcoming and positive environment to learn in. Please contact Amy if you have any queries. Click here for more information about our Kids Art Workshops which are running this school holidays.